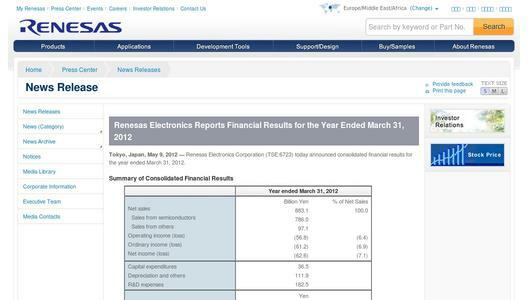 Renesas Electronics Corporation (TSE:6723) today announced consolidated financial results for the year ended March 31, 2012. 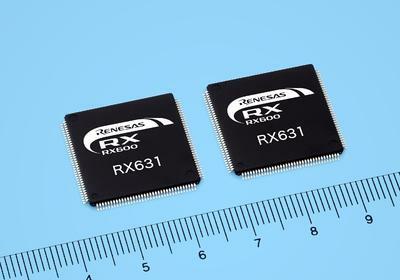 The statements in this press release with respect to the plans, strategies and financial outlook of Renesas Electronics Corporation and its consolidated subsidiaries (collectively "we") are forward-looking statements involving risks and uncertainties. We caution you in advance that actual results may differ materially from such forward-looking statements due to several important factors including, but not limited to, general economic conditions in our markets, which are primarily Japan, North America, Asia, and Europe; demand for, and competitive pricing pressure on, products and services in the marketplace; ability to continue to win acceptance of products and services in these highly competitive markets; and fluctuations in currency exchange rates, particularly between the yen and the U.S. dollar. 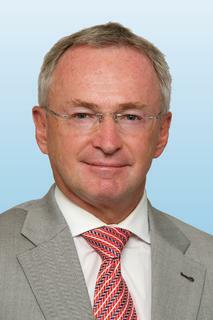 Among other factors, downturn of the world economy; deteriorating financial conditions in world markets, or deterioration in domestic and overseas stock markets, may cause actual results to differ from the projected results forecast.